My name is Anisur (Sr. Drupal Web Developer at Comcast) and this is my personal Drupal 8 site. I use this site to experiment with new modules, theming and my client's various projects. Step 1. Backup both your files and database. Updating to version 1.8.0 (stable channel). formulae that put executables in /usr/local/sbin. Your PHP installation has a limited date range. This series will cover the modern tools and techniques available to Drupal site-builders that have replaced the old standards like FTP and even Drush Make. Drupal Jobs is where talent and people looking for Drupal talent come together, right here on Drupal.org. 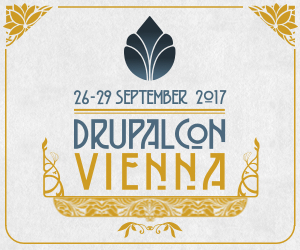 DrupalCon is an international event that brings together the people who use, develop, design and support the Drupal Platform. The first release candidate for the upcoming Drupal 8.4.0 release is now available for testing. 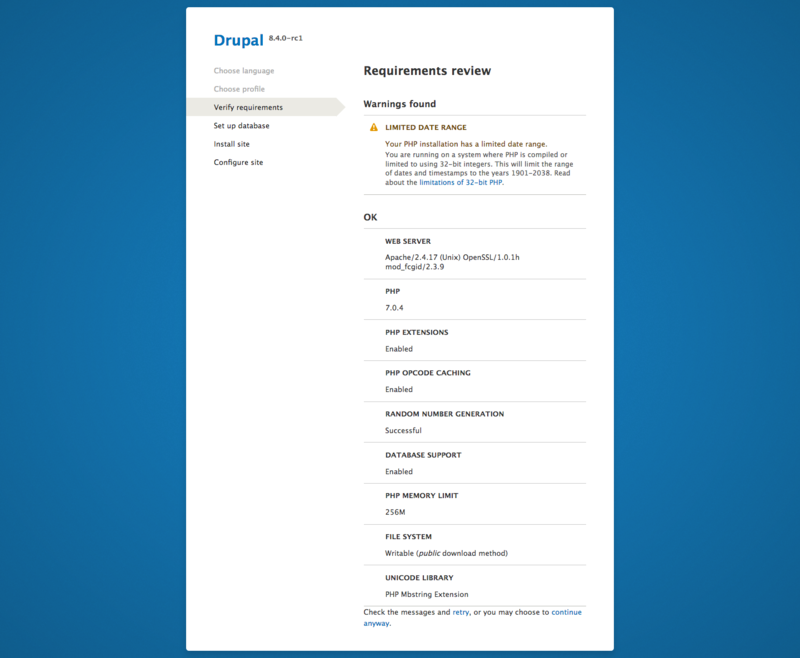 Drupal 8.4.0 is expected to be released October 4. The trusted_host_patterns setting is not configured in settings.php. This can lead to security vulnerabilities.